Classic. 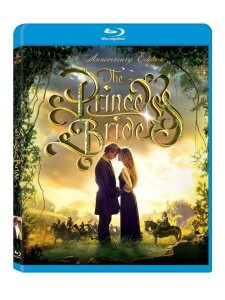 Best Buy has The Princess Bride (25th Anniversary Edition) [Blu-ray] Sale, $7.99 Free Shipping with $35+ order, free in store pickup. Next lowest price is $14 at amazon. Rated 4.8 out of 5 stars. For 25 years, viewers have watched and loved The Princess Bride. But why does it resonate so strongly for all ages? 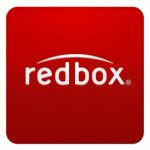 This two-part featurette offers some answers, along with funny and touching tributes from Rob Reiner, Cary Elwes, Robin Wright, Billy Crystal and William Goldman just to name a few. Many bonus features including audio commentary and a Video Diary.